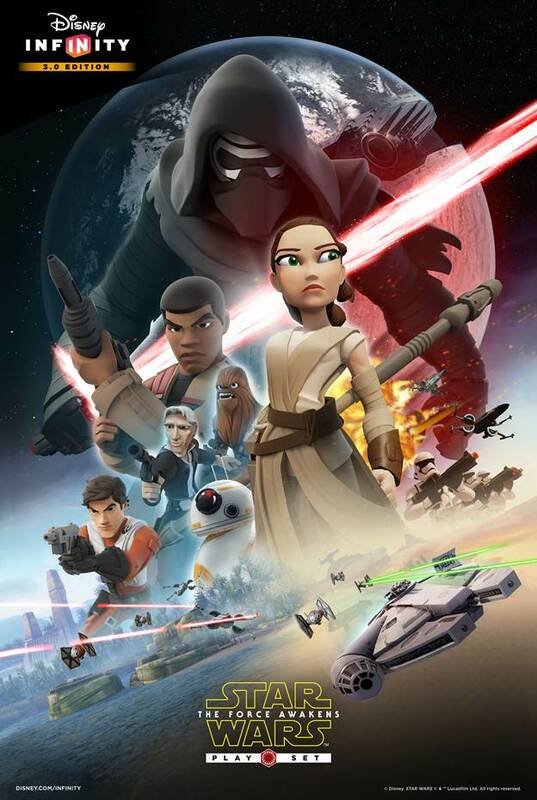 The Star Wars: Twilight of the Republic Play Set takes place in the height of the Jedi's powers, where players will use the Force and Lightsabers in epic battles and master their combat skills alongside Ahsoka Tano, Anakin Skywalker, Obi-Wan Kenobi, Yoda, and Darth Maul. 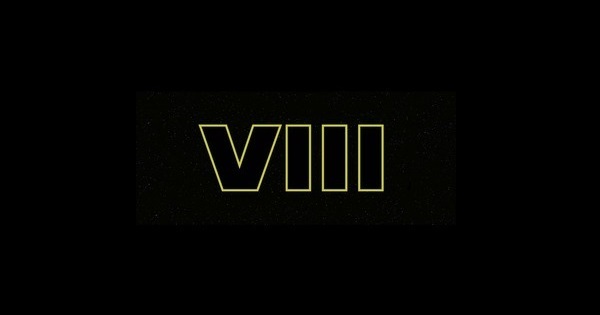 The one The Force Awakens character that can use the Force. The best pilot in the galaxy is an average character on foot. 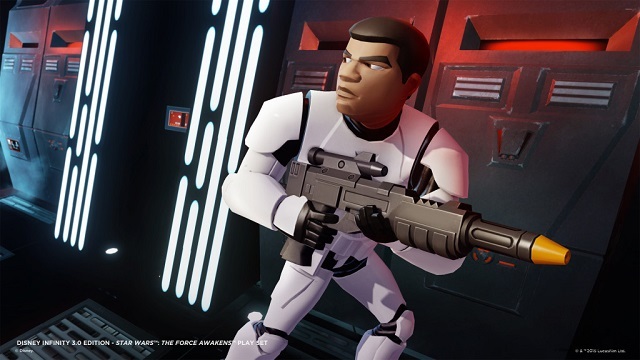 The Force finally awakens in Disney Infinity 3.0, too. 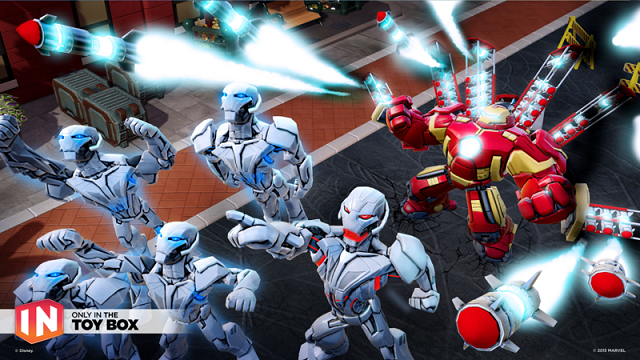 Syndrome serves up some Play Set-light gameplay for your other figures. 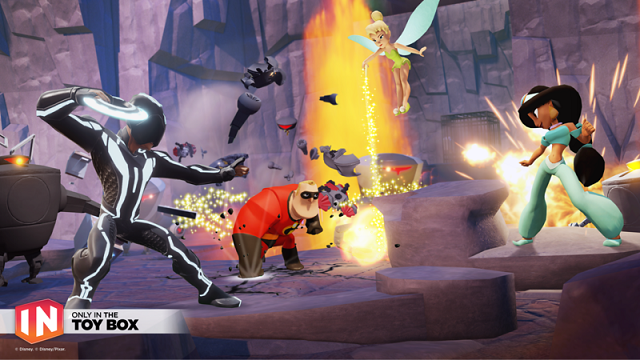 5/6/2016: Disney Infinity 3.0 has launched the first in a series of Toy Box Challenges. 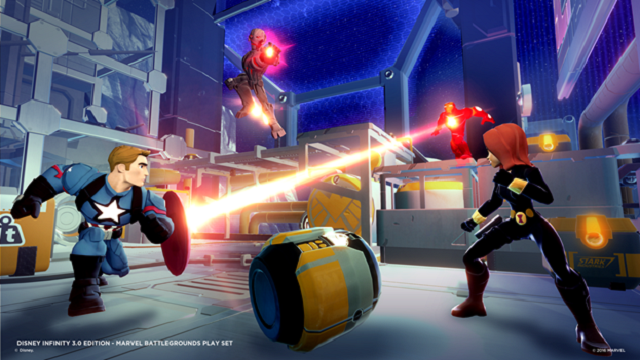 3/15/2016: The Marvel Battlegrounds Play Set, as well as a new collection of figures, is now available for Disney Infinity 3.0. 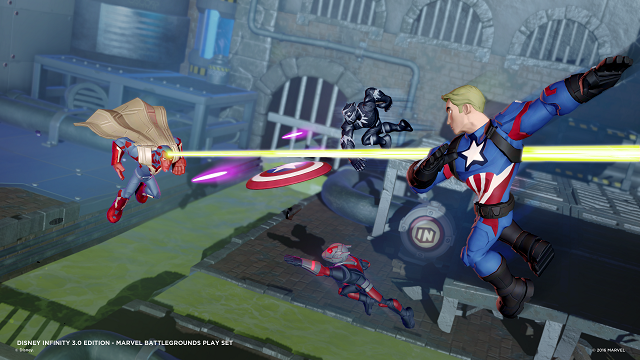 1/20/2016: Pre-orders are now available for the Marvel Battlegrounds Play Set, which will be available on March 15th. 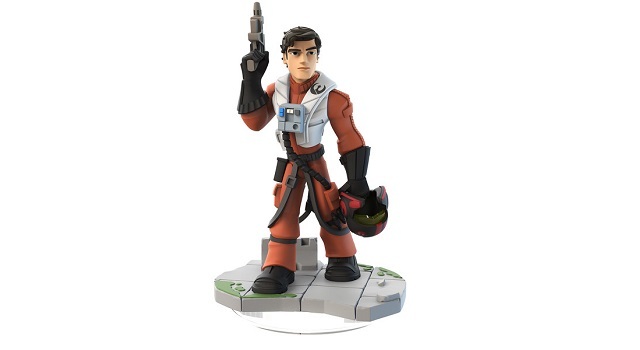 12/18/2015: The Star Wars: The Force Awakens Play Set is now available in stores for Disney Infinity. 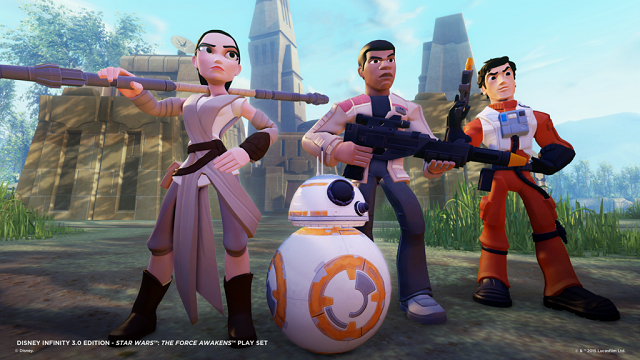 12/15/2015: The Force Awakens Play Set for Disney Infinity 3.0 will be available in stores on Friday, December 18th. 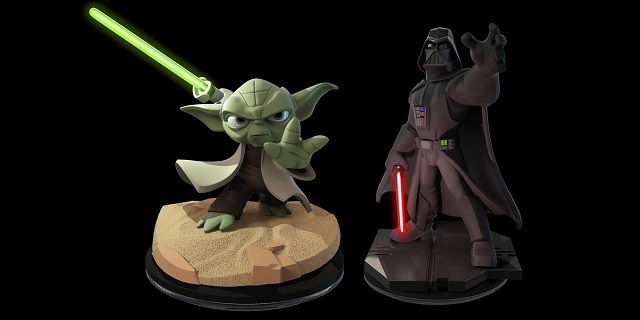 12/1/2015: Six limited edition Star Wars Light FX character figures are coming to Disney Infinity 3.0 this month. 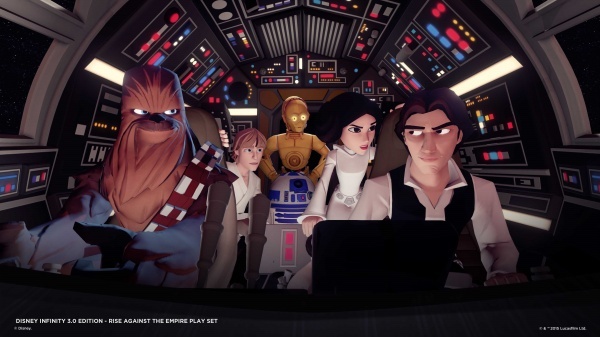 11/13/2015: Disney Interactive and starwars.com today revealed the contents of the Power Disc Pack for the Star Wars: The Force Awakens Playset for Disney Infinity 3.0. 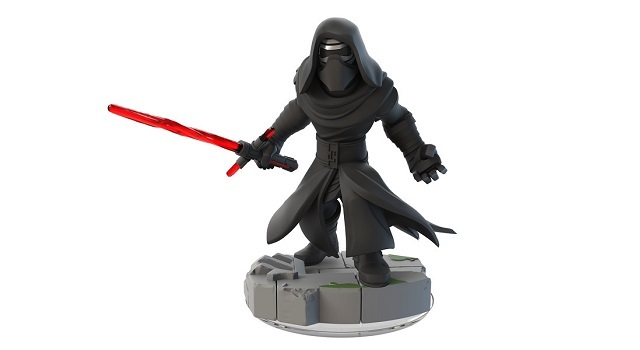 11/3/2015: Ultron, Hulkbuster, Darth Maul, and Spot figures are now available for Disney Infinity 3.0. 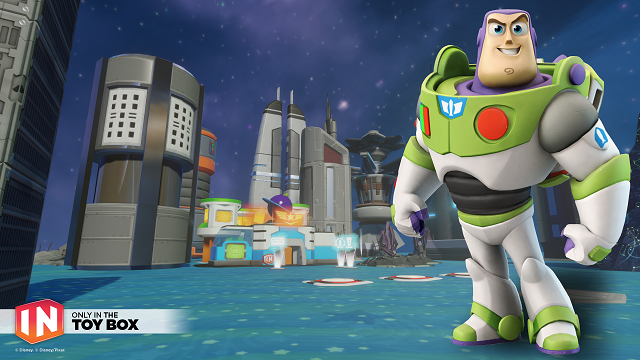 10/13/2015: Two Toy Box Expansion Games for Disney Infinity 3.0 Edition are now available. 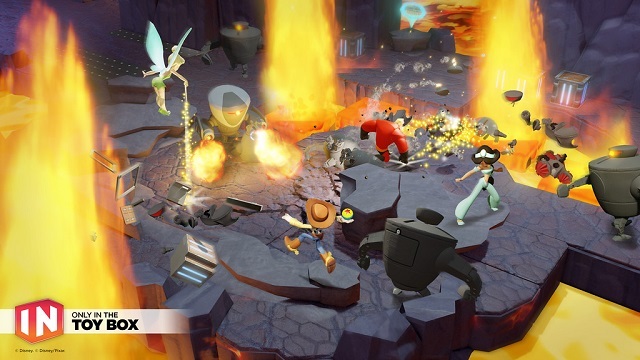 8/13/2015: New Toy Box features in Disney Infinity 3.0 Edition were announced today at the Toy Box Summit in Anaheim, CA. 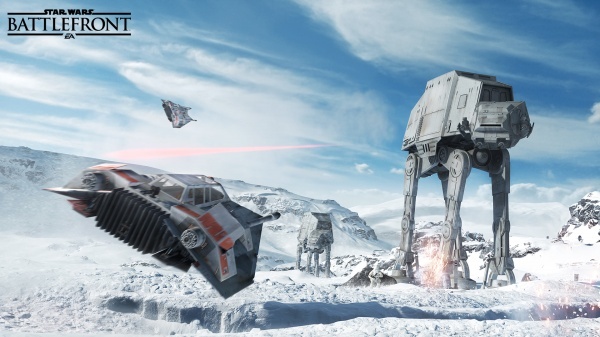 8/11/2015: The Toy Box Summit kicks off on Wednesday, August 12th. 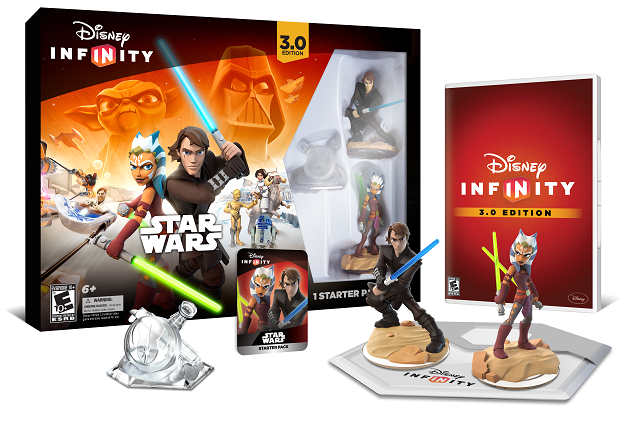 7/8/2015: Disney Infinity 3.0 Edition will be available in stores on August 30th. 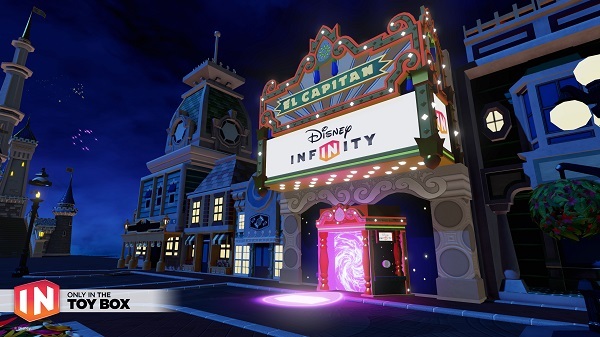 7/7/2015: Disney Interactive has announced Disney Infinity 3.0 events for San Diego Comic-Con and that the game will be playable at the show.